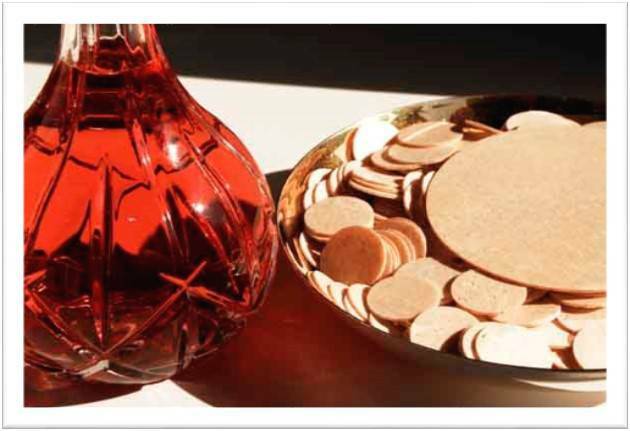 Extraordinary ministers are those to assist priest to distribute the Body and Blood of Christ at Mass. They are also commissioned to take Holy Communion to the hospitals, nursing homes, prisons and home bounds. 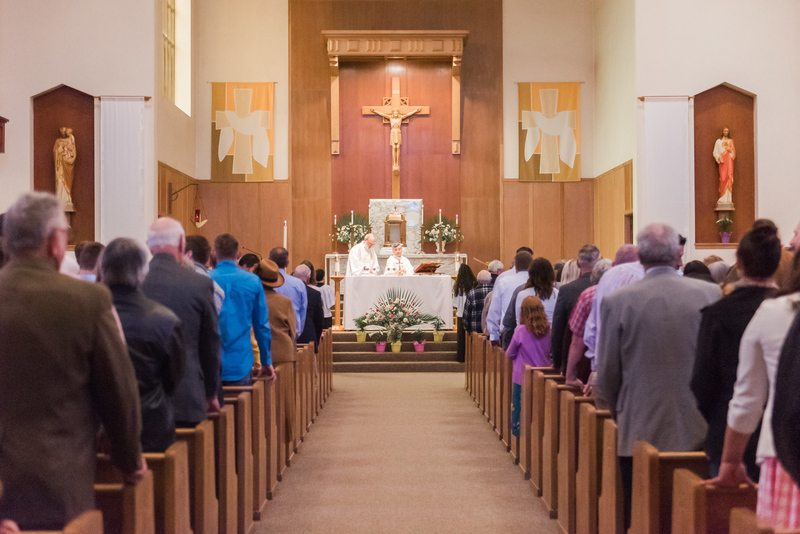 Diocese of Portland requires all Extraordinary Ministers have to attend a training session and to be commissioned by their pastor on the Feast of Corpus Christi every year if possible. For questions or to volunteer, please contact Mary Ann Amsberry or the parish office.